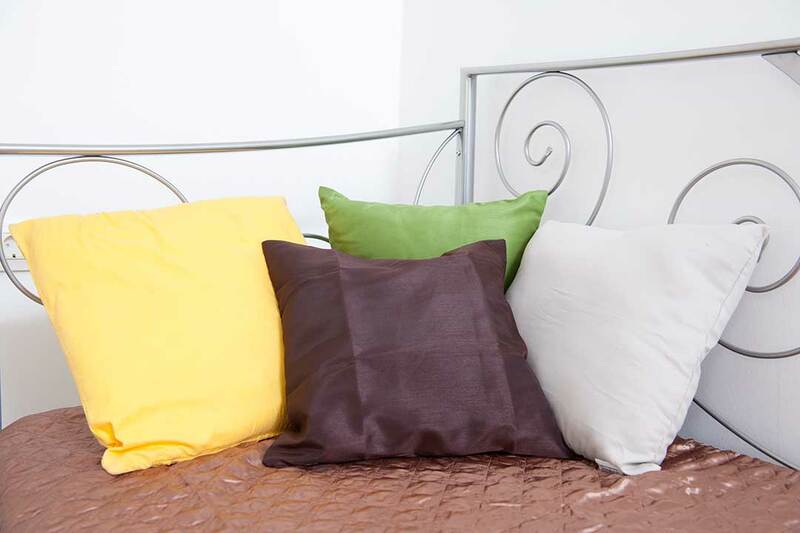 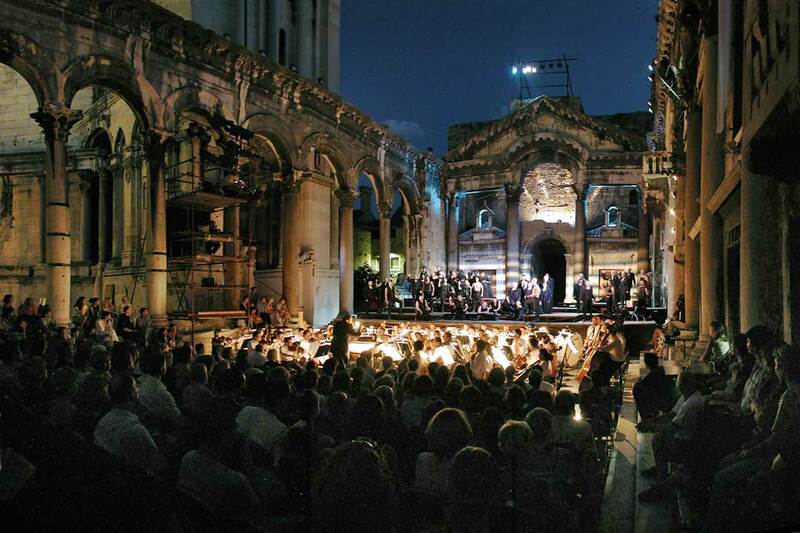 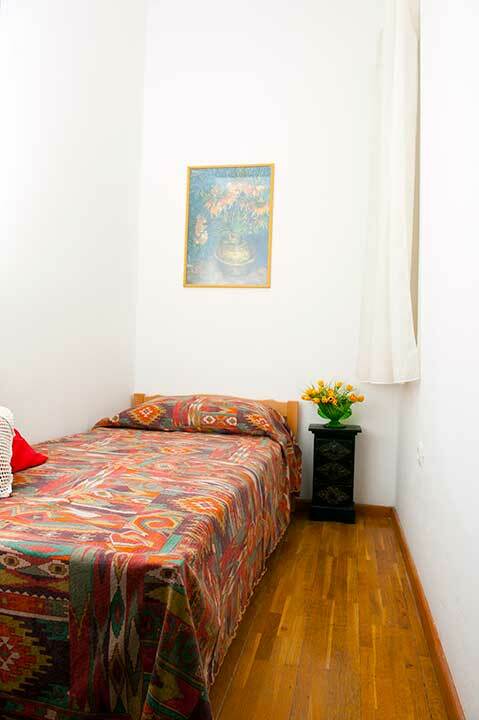 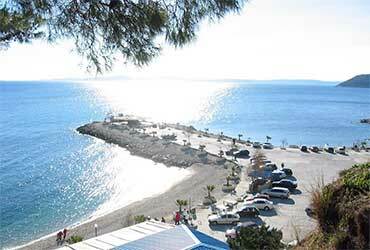 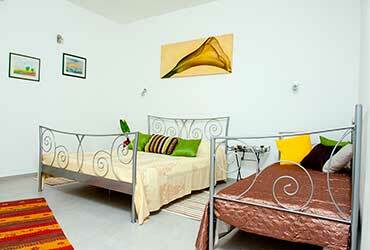 UNESCO listed are located just 250 meters from the Apartments. 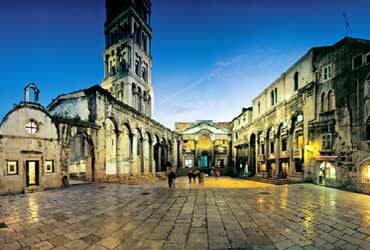 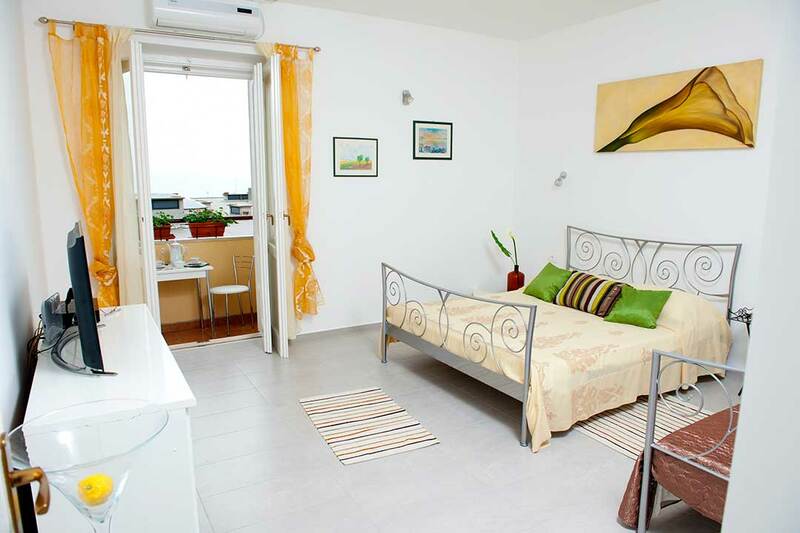 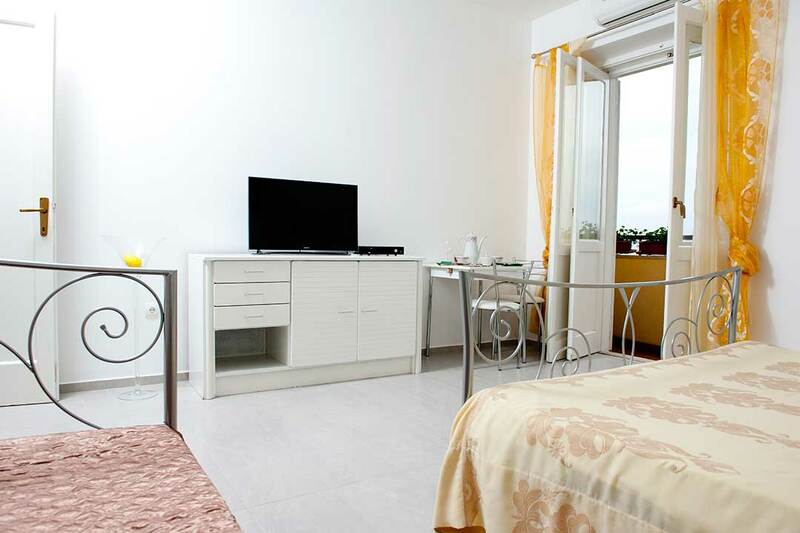 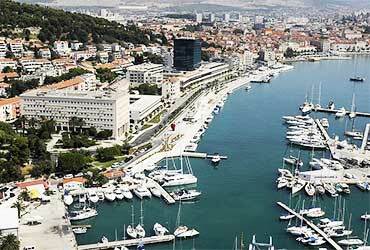 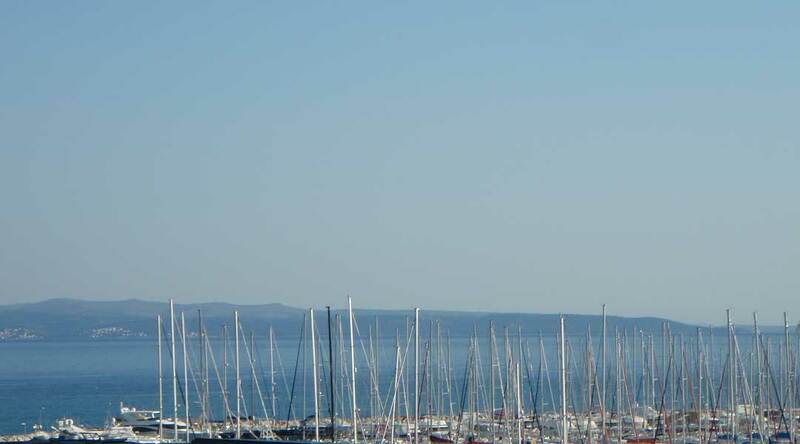 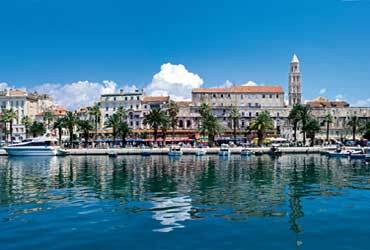 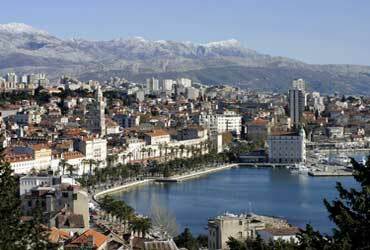 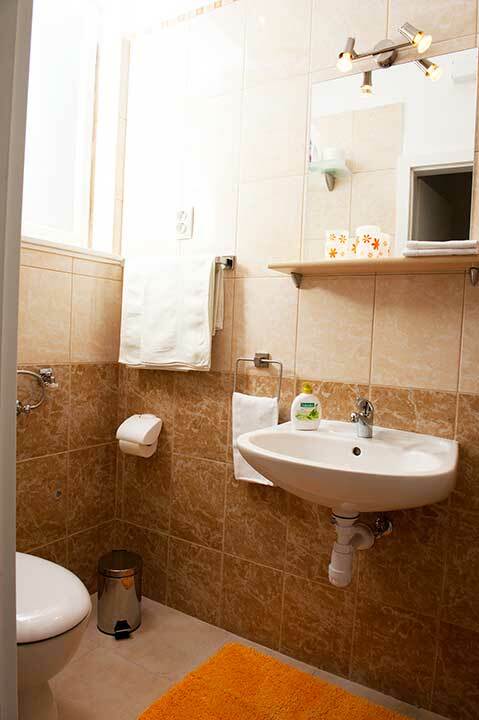 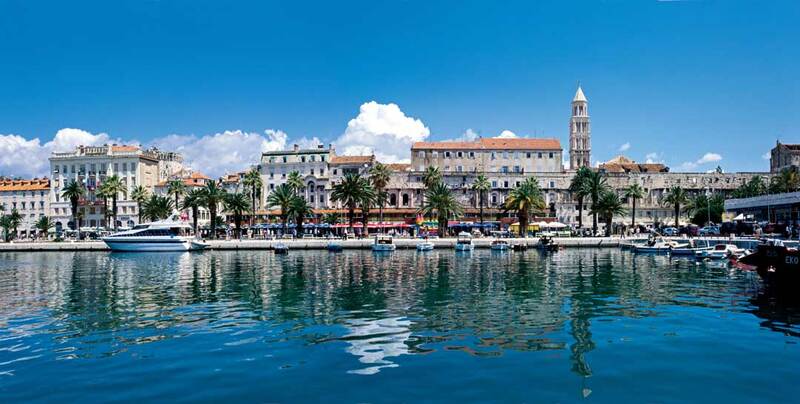 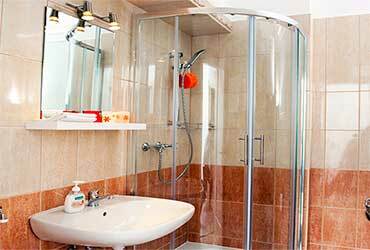 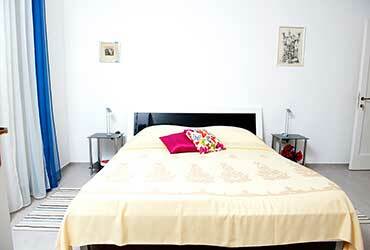 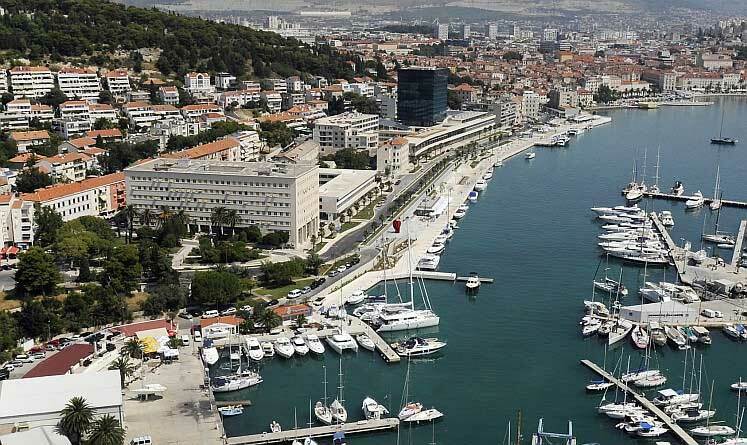 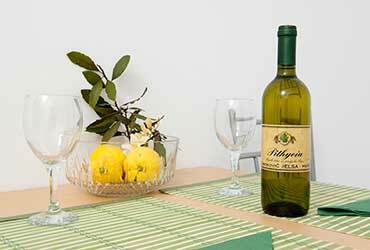 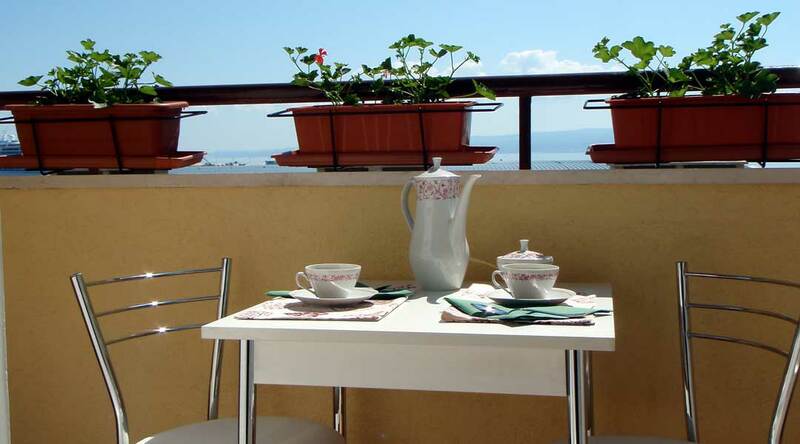 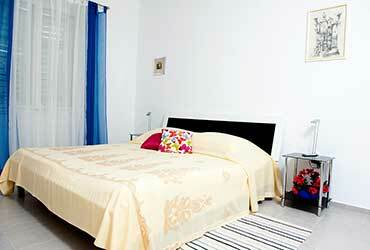 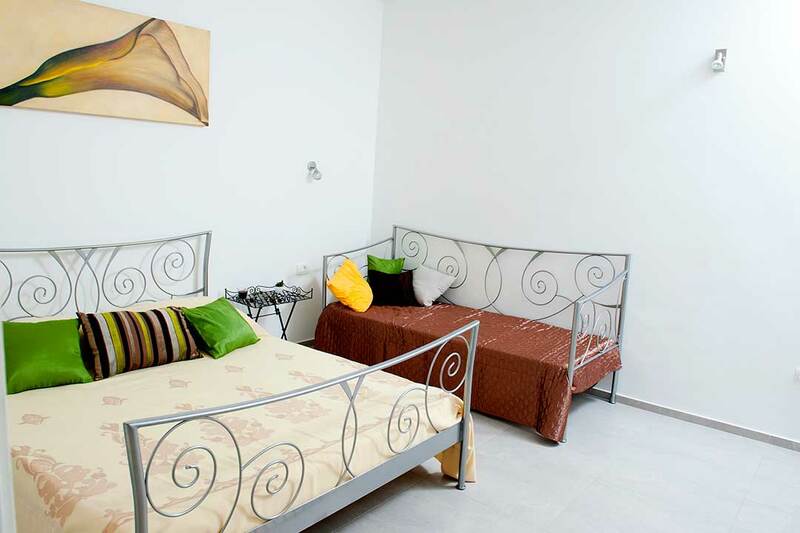 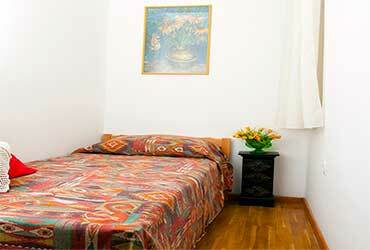 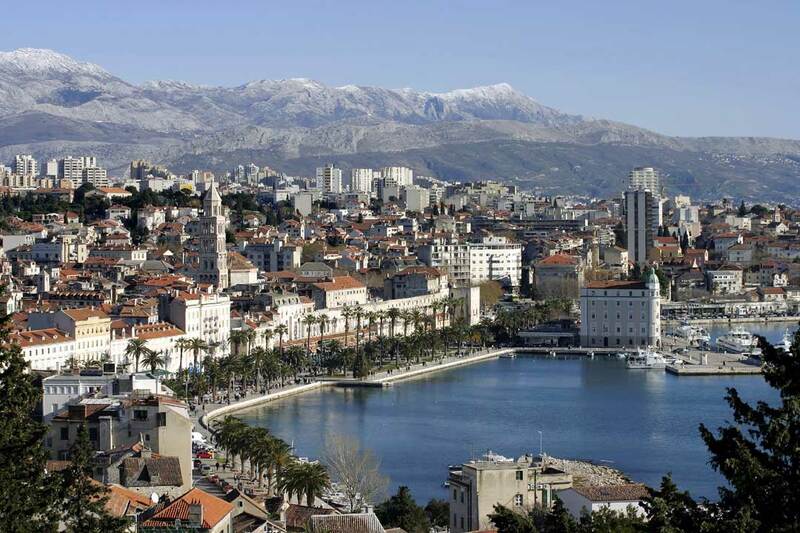 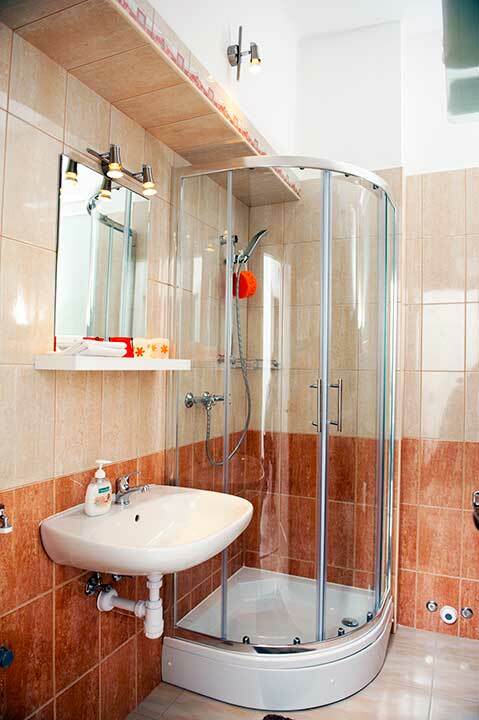 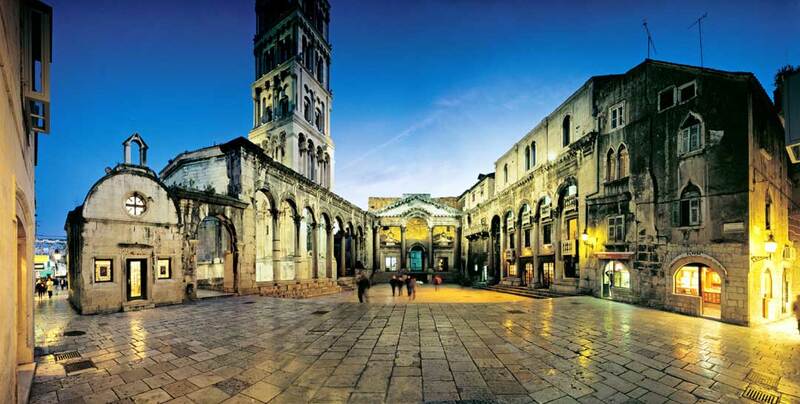 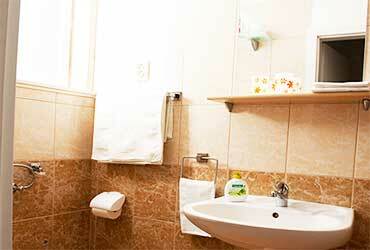 KARISSA APARTMENTS are situated in Meje, elite and quiet residential area in Split. 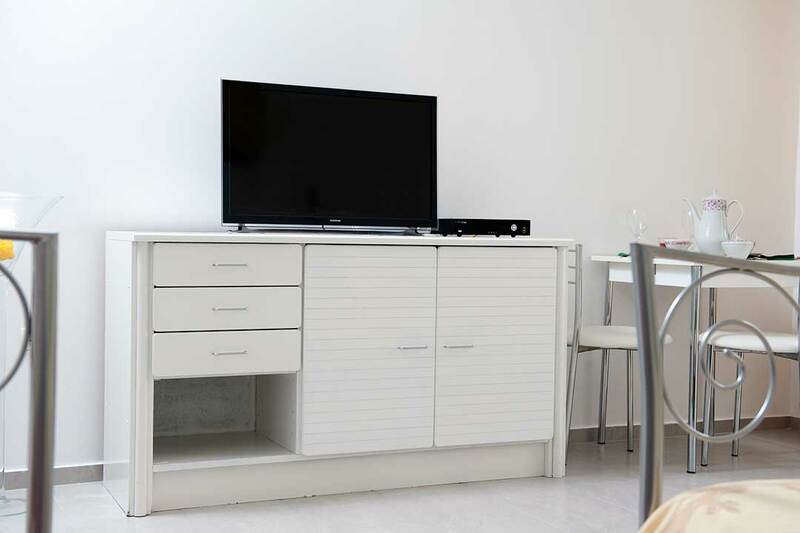 offering air-conditioned apartments and free Wi-Fi internet connection, flat-screen SATTV, safe, bathrooms provide free toiletries and a hairdryer. 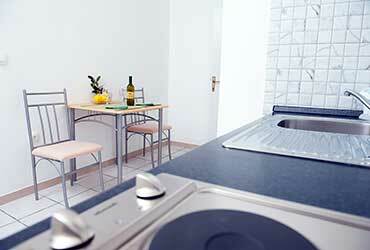 Fully equipped kitchens are available in each unit. A grocery store, market, hairdresser and the local Bus Station is just 40 meters from the apartments. 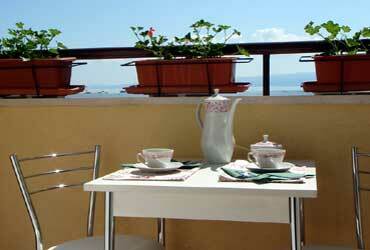 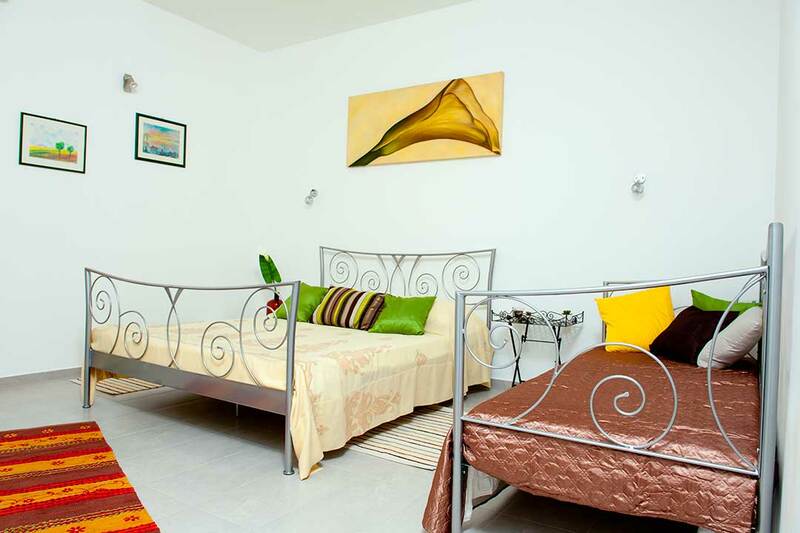 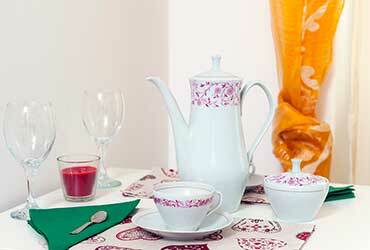 is situated a couple steps away with wonderful caffe' bars and restaurants. 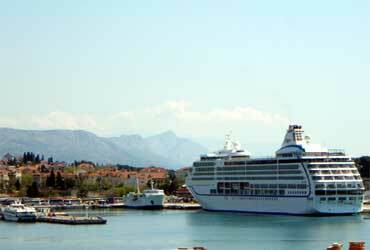 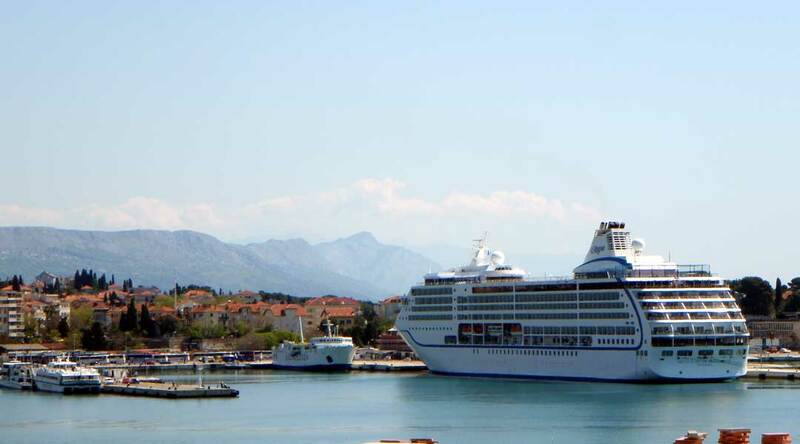 You can also enjoy the beautiful view on the port and the island of Brač. is at 5 minute distance enabling you to enjoy jogging, long walks and hiking in nature. 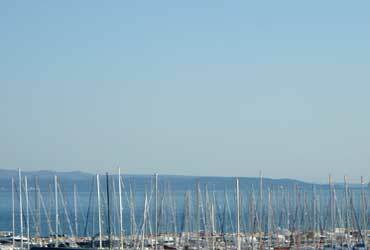 “ACI Yacht Club” Marina is 5 minute walking. The swimming pool “Jadran“ and beautiful pebbly beach “Obojena” are just 5 minute walking from the apartments. 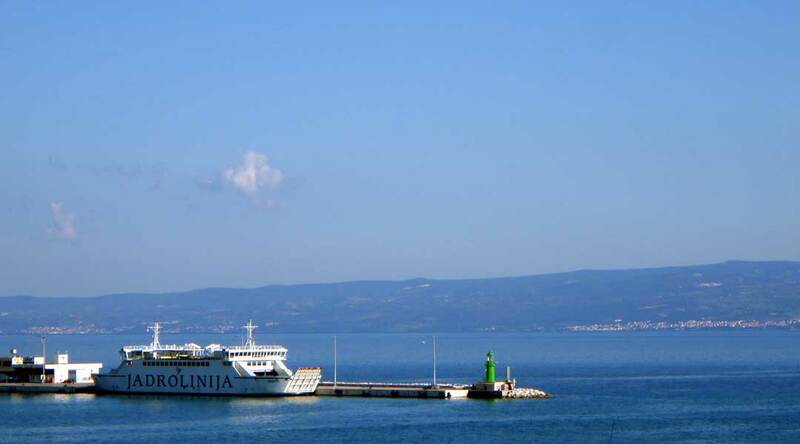 Train and Ferry Port can be reached within 10 minutes on foot. 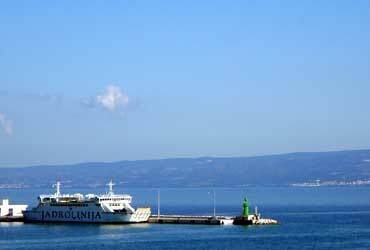 The Split Airport is located 25 km from the „Karissa Apartments“ and shuttle service is possible at a surcharge. 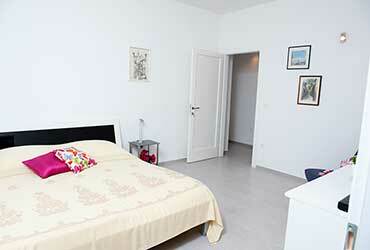 Apartment location on the interactive Openstreetmap map.